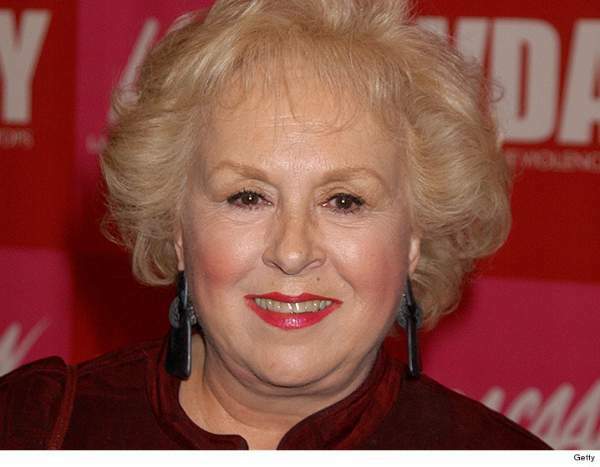 Mostly remembered as the beloved mother from the television series “Everybody Loves Raymond” died. She was found dead on Sunday in Los Angeles. In her entire career, Doris has won 5 Emmy Awards of which 4 were for Raymond. Other than it, she had been starred in a number of other TV shows. She was also a part of movies like National Lampoon’s Christmas Vacation and Grandma’s Boy. She has left behind her son, Michael Cannata Jr., with her first husband. Her second husband William Goyen already died in 1983. Doris was aged 90 years before her death. She was last seen about a month ago at the ArcLight in Hollywood. She had told that she wasn’t feeling well. RIP. May her soul rest in peace.